Everyday we live our lives. Often without another care to our health and livelihoods. We may have the same routine that we stick to day in day out. But what happens when some of the everyday things you do or even enjoy, cause damage to your health? Are we even aware that what we are doing is bad for us? While things in moderation are not too bad, it's worth being aware of these things incase we are overindulging a little. With that in mind, here are some of the everyday things that cause damage to your health. Essentially having the power to change your life. Are you a smoker? Perhaps you do it socially or even smoke continuously throughout the day. 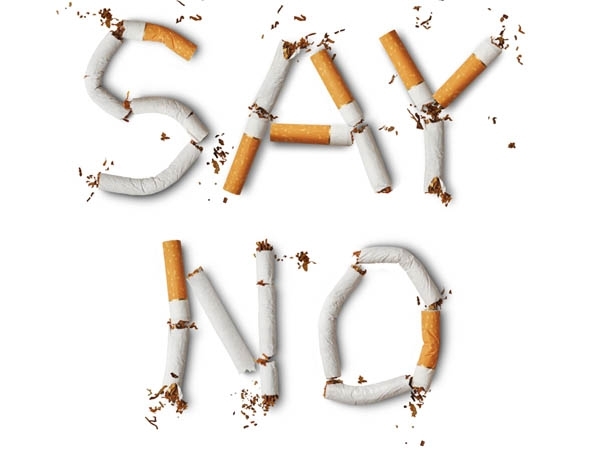 Smoking cigarettes means you are intaking a lot of nicotine. Tobacco smoke, in general, is damaging to your health, so even being around someone who smokes a lot could be causing more harm than good. Not only can it cause cancer, but it can also create harmful diseases. For example, in your cardiovascular system, respiratory system, and your skin. A cigarette contains more than 600 ingredients, and when it burns can create up to 7000 chemicals. So it's not just the nicotine that could be causing you a problem. The best advice would be to figure out why you smoke, and perhaps try some alternatives to help you quit for good. You might want to consider e-cigarettes or vaping as an alternative. Are you drinking more alcohol than you should be? Do you enjoy a glass of wine regularly? Or perhaps drink everyday? Maybe it isn't a friday night unless there is a glass of wine in your hand? 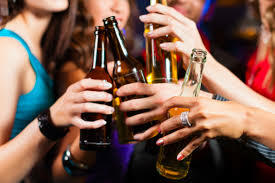 All of these can be indicators that you could have a problem with alcoholism. You may not necessarily be the definition of an alcoholic, but some people can become more reliant on it than they realise, indicating that they could be struggling with alcohol abuse. If you find that you are getting concerned by how much alcohol you drink you may want to speak to an addiction counselor to talk through the problem. Sometimes there is an underlying reason as to why you are turning to alcohol. This could be anything like anxiety and depression through to stress. 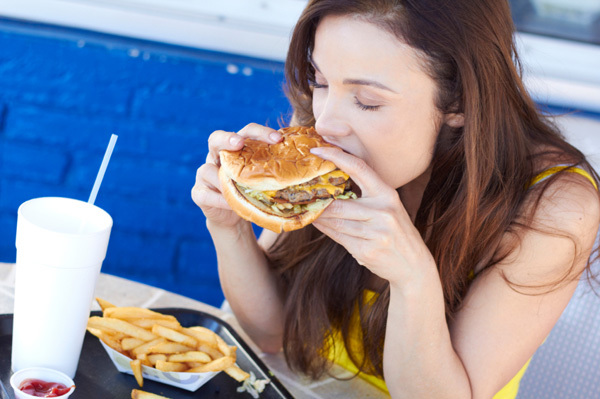 Are you eating way too much junk food? These days there is a growing problem with obesity and being overweight. A lot of this can be caused by your regular diet. Do you find that you are eating too much junk food on a daily basis? Combining a bad diet with a lack of exercise can send you on the path to becoming overweight and in some cases obese. This can have a severe effect on your internal organ systems, as the additional weight causes things like your heart to work harder and faster. Many doctors have treatment clinics in place to help people become healthier with their diet choices. I hope this has perhaps highlighted some of the things we do everyday that could be causing damage to our health.